Sale Alert: Shopbop Friends & Family ~ Caviar Taste, Tuna Fish Wallet. 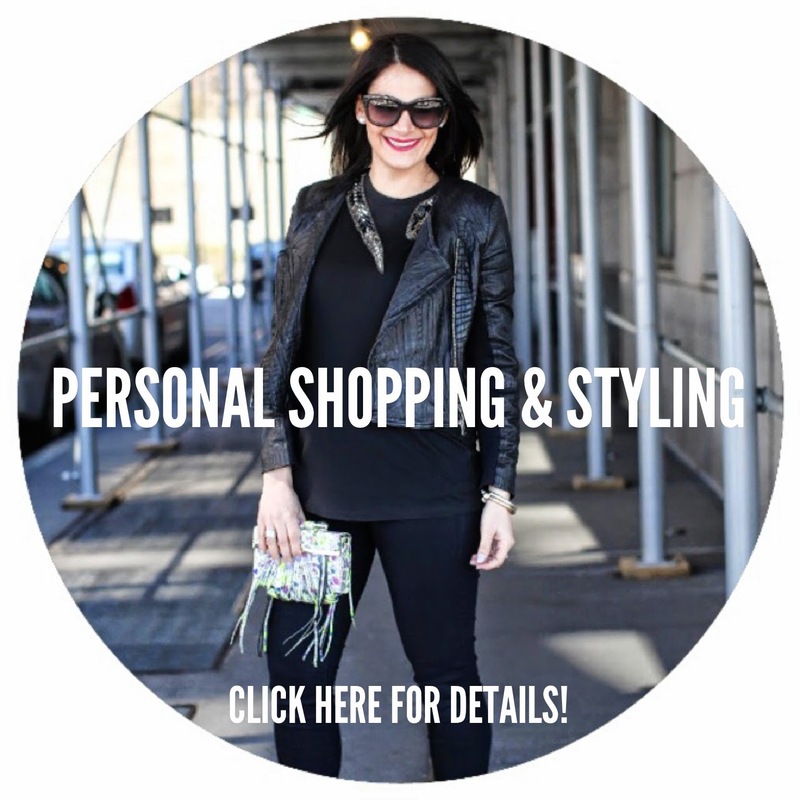 Shopbop's Friends & Family Sale is HERE! 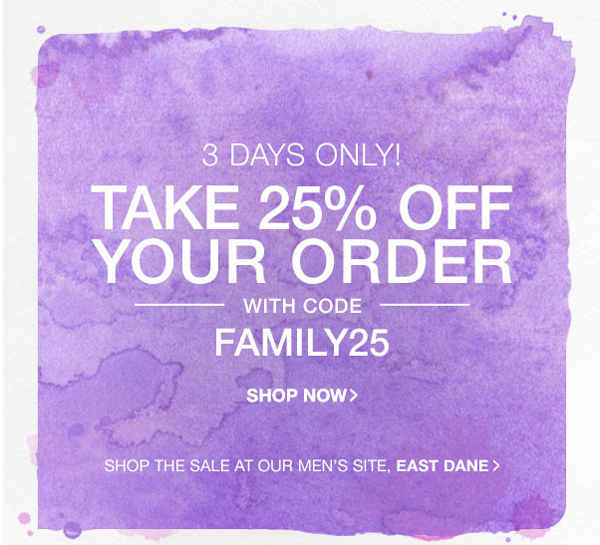 For three days only, Shopbop is offering 25% off your purchase with code FAMILY25. It's the perfect opportunity to stock up on everything from your fall wish list. Ready, set, GO! 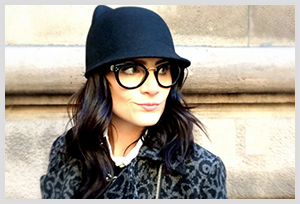 Such a excellent blog, you have good command over it.